My girlfriend and I went to see a new play at the Penn’s Landing Playhouse called Dear Mom. 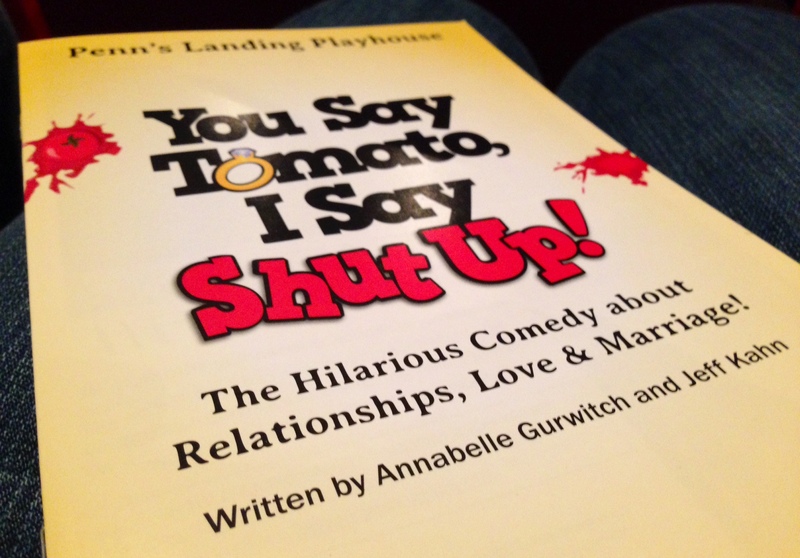 This is the second show that I’ve seen at this theater – the first was You Say Tomato, I Say Shut Up! – and it was terrific. Dear Mom tells the story of a mother and daughter whose relationship is a mixture of love, bitterness and disappointment. 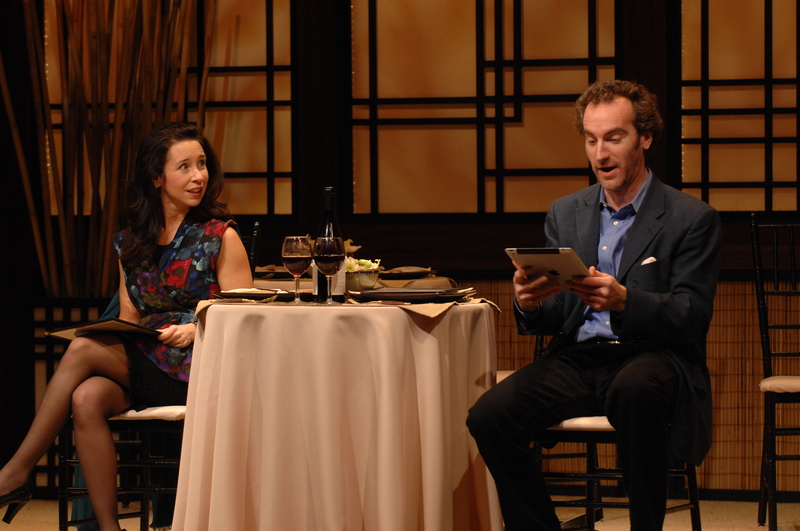 There’s plenty of humor along the way and I shed more than one tear during the play’s more serious moments. Review: You Say Tomato, I Say Shut Up! While there are great shows to be had in New York, Philadelphia has excellent theaters and productions of its own. For years, local theatergoers have had the Walnut Street Theatre (the nation’s oldest theater), the Academy of Music and the Wilma Theater, among others, to go to for top-notch productions of commercially successful, and sometimes obscure, shows. Well, now we can add another theater to the list. This fall, the Penn’s Landing Playhouse opened in the Independence Seaport Museum on the Philadelphia’s waterfront, and its opening show is You Say Tomato, I Say Shut Up! This play is a two-person comedy about a seemingly odd couple celebrating their 10th anniversary. The actors, who have a nice chemistry, effectively pulled the crowd into the story with charming witticisms and believable dialogue. By the end of the play, I could hear audience members getting choked up over the sentimentality of the final scene – a clear sign that the actors did a good job. Speaking of actors, Robin Abramson, who played Annabelle, was the highlight of the show. She had great stage presence and exuded confidence. And Abramson did an excellent job delivering her lines with gusto. There were countless times when she set the crowd off in a fit of laughter with one of her many emotionally-charged retorts. If you’re looking for a cute, fun show that’ll make you laugh, You Say Tomato, I Say Shut Up! is worth the price of admission. 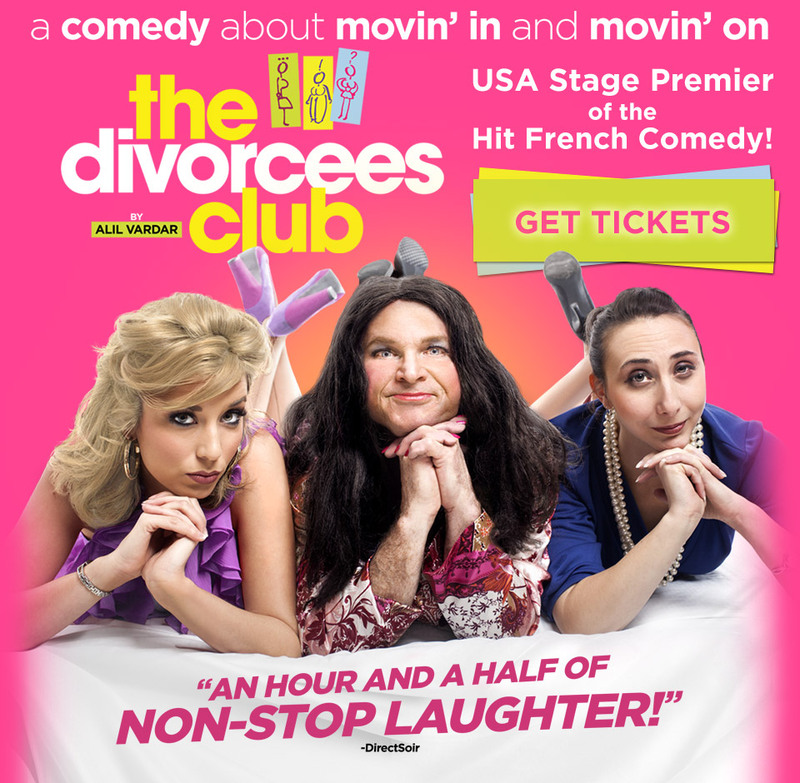 It’s running from September 18 through November 24, and you can pick up your tickets here. It’s Annabelle & Jeff’s real life love story, zany, hectic and uproariously funny. Whether you have been married forever, thinking about marriage,or still looking for the “perfect” relationship, you will laugh at the hilarious, romantic rollercoaster ride toward Happily Ever After, which proves there is Hope & Happiness for even the most incompatible of Lovers, Husbands & Wives. After 15+ years of marriage, TV personalities and real-life-married-couple Annabelle Gurwitch (Dinner and a Movie, Fired!) and Jeff Kahn (The Ben Stiller Show, Forty Year Old Virgin) have staged their hilarious and often moving memoir, You Say Tomato, I Say Shut Up! This uproariously funny story is sure to strike both laughter and terror into the hearts of any couple (not to mention every single man or woman who is contemplating the connubial state). The book was developed through sold-out performances at The Comedy Central Theater and at Upright Citizens Brigade in Los Angeles and made its New York premiere at The New York Comedy Festival 2009.